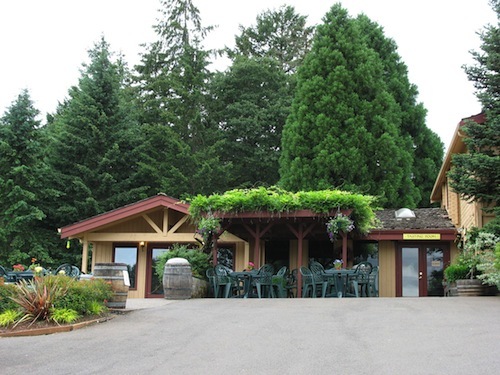 For decades, wineries in Oregon’s Willamette Valley have flung open their doors for visitors every Memorial Day weekend. And in the past few years, most Oregon wine regions have joined in. This weekend is the annual event, when more than 150 Willamette Valley wineries will welcome Pinot Noir lovers for the long weekend. In addition, wineries in Southern Oregon’s Umpqua, Rogue and Applegate valleys also are holding Memorial weekend events. 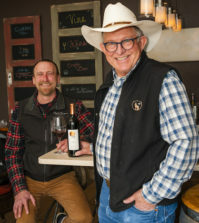 And the Columbia Gorge Winegrowers Association will stage its annual Grape to Table weekend, which will include more than 25 wineries – on both sides of the Columbia River – in various events. It’s a great weekend to enjoy Oregon wines, and it helps mark the end of Oregon Wine Month with what likely is the largest wine retail weekend in the state. While Oregon’s wine industry is defined by Pinot Noir – which makes up more than 60 percent of the state’s wine production – the regions south and east of the Willamette Valley help add diversity to the country’s fourth-largest wine-producing state. 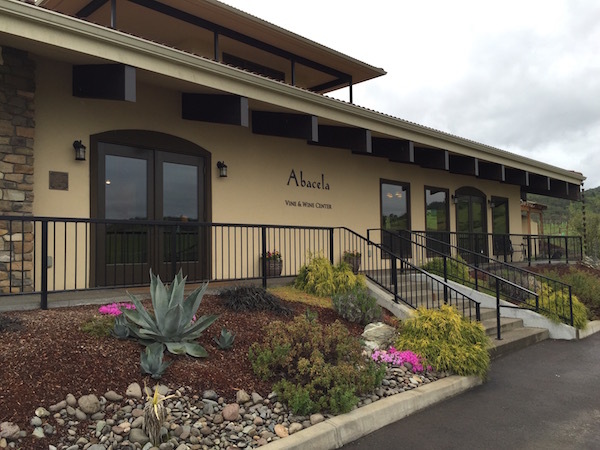 Here are the participating Willamette Valley wineries. Most Willamette Valley wineries open at 11 a.m. and close at 5 p.m. next Saturday, Sunday and Monday. 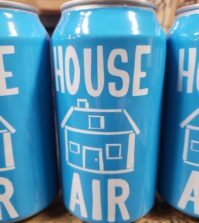 The Memorial Day Weekend open house weekend began in the 1980s after the Willamette Valley began opening on Thanksgiving weekend. It started with Yamhill County wineries, then expanded to the entire Willamette Valley – and finally the whole state. “It’s good for exposure and good for the wine industry,” said Nancy Ponzi, who launched Ponzi Vineyards more than 45 years ago. 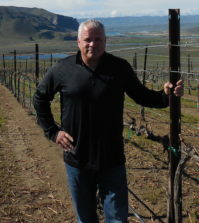 The Ponzi family also owns the Dundee Bistro in downtown Dundee, a town in the heart of Oregon wine country. She said that while next weekend will be extremely busy, the restaurant provides fast service for those looking to grab lunch. The Dundee Bistro is just one of dozens of restaurants in the Willamette Valley that will cater to wine lovers. Traveling south on Interstate 5, the Umpqua, Rogue and Applegate valleys also will be offering special events for Memorial Day weekend. Umpqua Valley wineries such as Reustle-Prayer Rock Vineyards, Abacela, Melrose, Delfino and MarshAnne Landing will provide special events, including open houses, new releases and live music. In the Rogue and Applegate valleys, Ledger David, Cliff Creek and Kriselle also are planning events. About an hour east of Portland on Interstate 84, wineries in the vibrant Columbia Gorge region will play host to Grape to Table, a multi-winery event. 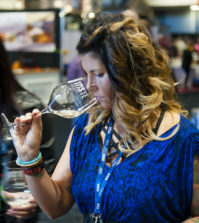 Wineries will offer new releases, previews of new wines, food, live music and other special events. The Columbia Gorge spans the Columbia River and includes more than 25 wineries across a 40-mile stretch that surrounds the cities of Hood River and The Dalles.